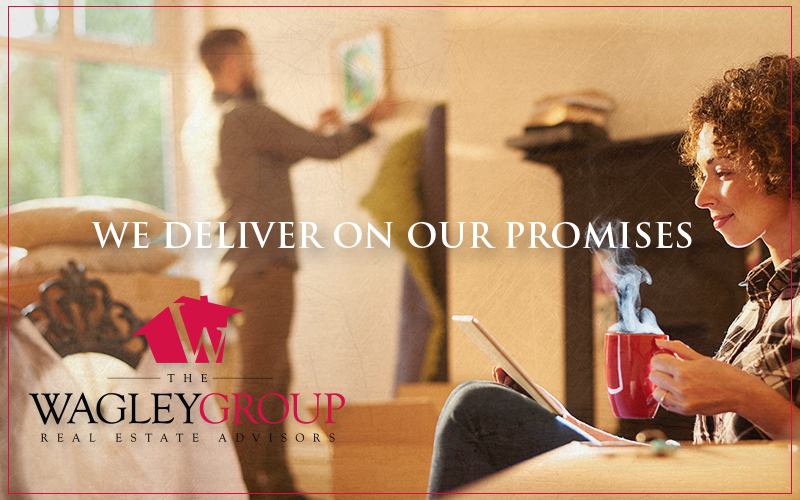 WELCOME TO THE WAGLEY GROUP! Let Southeast Michigan's real estate experts help you buy or sell your home or commercial property in Lenawee County (Adrian, Tecumseh, Blissfield, and Clinton) and the surrounding areas,of Southeast Michigan. 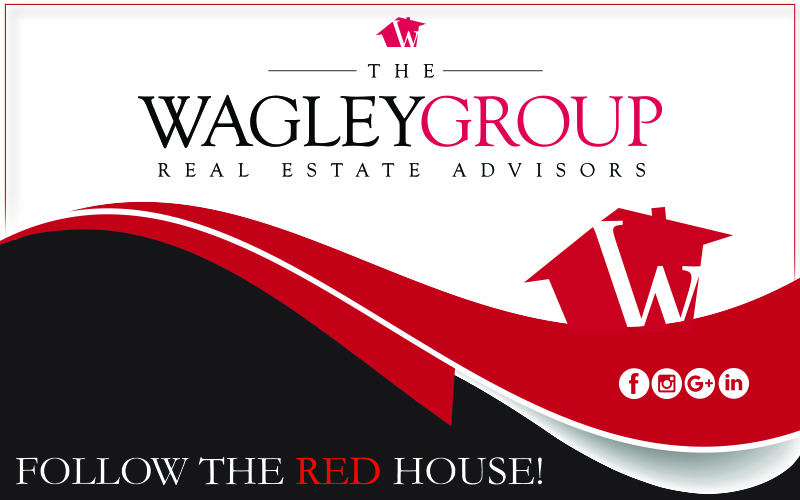 Follow the RED House and find your way to our custom website and learn more about The Wagley Group or if you're ready to get started or you have any questions, please give us a call at 517-265-6000 or on our toll free line at 800-399-7711. You can also email us at admin@thewagleygroup.com. 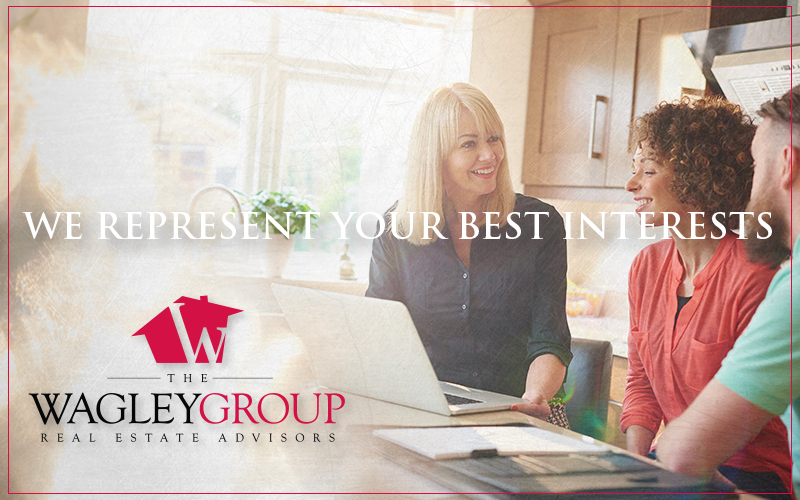 Our Mission is to deliver an exceptional real estate experience to every client by always listening, always caring, and always delivering on our promises.